So, you’ve survived the move to the Netherlands and all that comes with it. You managed to find a house and deal with the Gemeente, and most recently, you’ve sat through numerous stressful job interviews, and it’s all finally paid off – you landed a job offer in the Netherlands! But hang on, what’s the difference between a tijdelijk and vast contract? And what’s all this about 8% holiday pay? Navigating a Dutch work contract can be challenging when you first look at it, but it’s important to understand your rights as an employee, and know exactly what you’re getting into. Before excitement takes over, making you sign straight away, take the time to go through the contract and check all the details before you get to work. We’ve compiled a list of things you should take note of when going through your contract, and the types of different Dutch work contracts, to help you understand what you’re agreeing to. Job description – It’s important to know what’s actually expected of you during your role, and that the responsibilities are in line with the salary you’re being offered. Working hours – In the Netherlands, a full-time position is generally 38-40 hours per week. However, it may mention over hours are expected, with no additional compensation. Holiday leave – The minimum amount of days an employer must grant a full-time employee is 20 days. More commonly, employers will offer 25 days per year. This should exclude official holidays like Christmas. Salary – This is important for obvious reasons. Make sure you’re happy with the amount you’re being offered. It’s also worth checking what your salary will be once tax is put into play. Pension contributions – Keep in mind that pension payments aren’t an obligation for an employer. Most will offer it, but it’s worth taking note of. Trial period – It’s quite common for a trial period to be included in a work contract. See further down in this article for more info on probation periods. Holiday pay – It’s required by law for Dutch employers to pay an addition 8% on top of your gross salary. Ensure this is in your contact. Conditions of contract termination – This will outline the notice period required by both parties for terminating a contract. If there’s anything you’re unsure about, or disagree with, be sure to discuss your concerns with the company before signing. 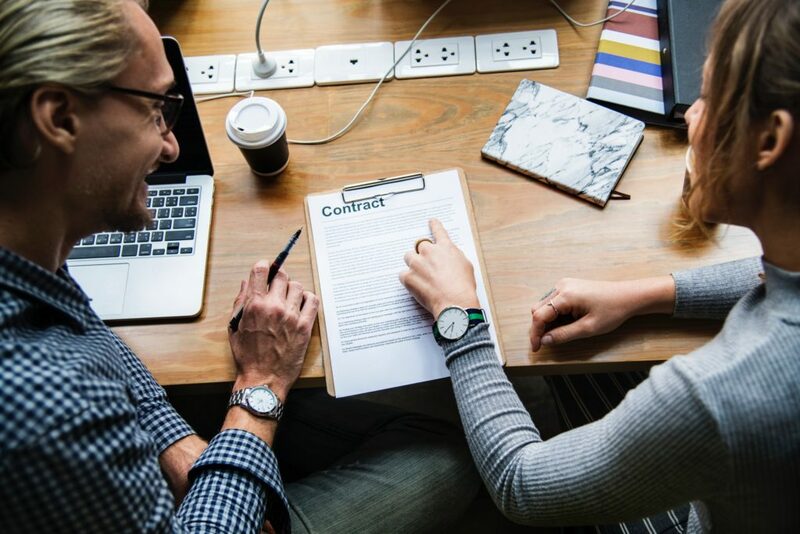 There’s always room for negotiation, but once you’ve signed, you can consider yourself officially employed under the terms outlined in the contract. This is the golden ticket that all job seekers are chasing. A permanent contract is just that, a contract with no end date. The only way this type of contract can be terminated is if the employee resigns, or if the employer finds a good enough reason to end the contract. 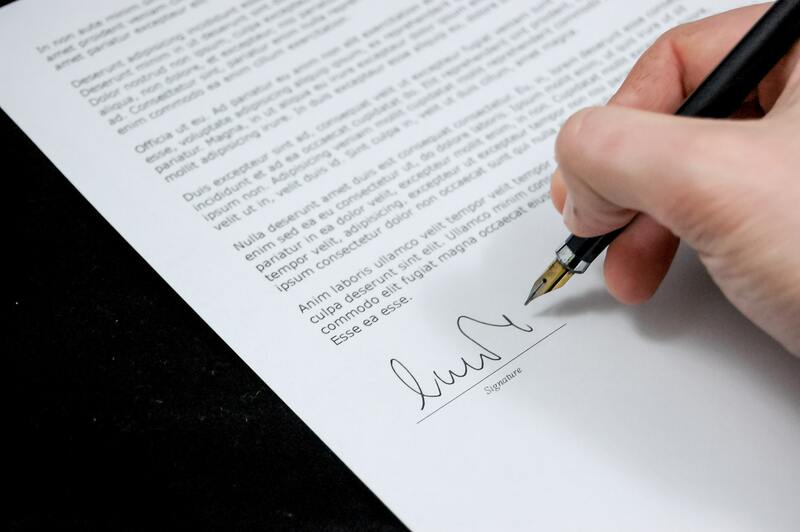 There are ways that other types of contracts can become permanent also, even if they weren’t initially. For example, if you’re given 3 temporary contracts in a row, the fourth one must, by law, then be a permanent contract. This is generally the most common type of work contract in the Netherlands. A temporary, or fixed term, contract is only valid for a specific period of time, usually six months or a year. Most people will find they start on a temporary contract, and then get offered another one when the first one expires. Of course this isn’t guaranteed, but it’s quite common. As mentioned about, the fourth temporary contract that’s issued must be a permanent one. Another law is that if the temporary contracts exceed a 24-month period, then a permanent one must also be issued. Similar to a casual contract, with the zero-hour contract an employee has no fixed working hours. One week they could be asked to work 30 hours, and then the next week only five. 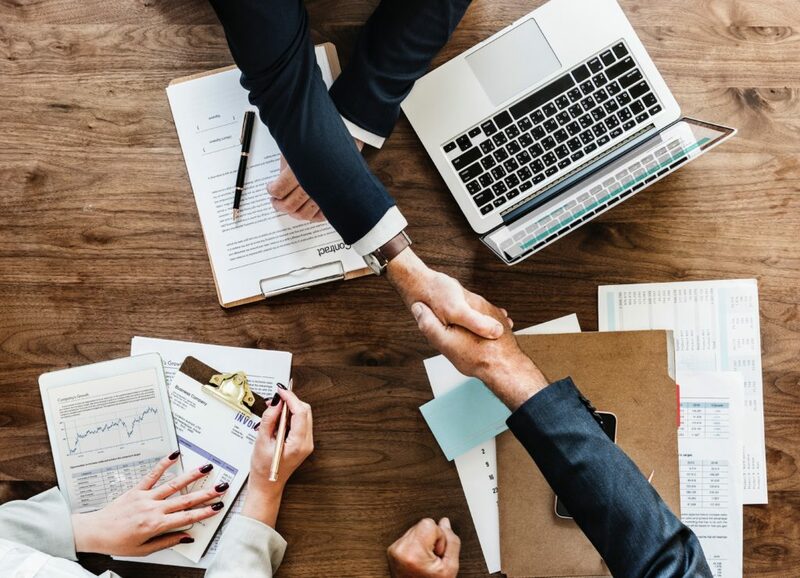 It’s a flexible agreement, that’s usually entered into for a definite period, but can leave employees feeling less secure than with a temporary or permanent contract. Unfortunately this contract means that if you’re sick or on holiday and no work is done, then no wages need to be paid. Although not officially tied to an employer, freelancers are usually still required to sign a specific type of contract defining their working relationship with the employer. This outlines what’s expected of the employee, the payments, and who would be responsible for any welfare contributions. A probation period will come attached to most work contracts and is quite common. By law, a probation period can only exist for contracts that are over six months in duration, and can be a maximum of two months for permanent contracts. Temporary contracts tend to have stricter rules, with a maximum of one-month probation for contracts that are fewer than two years. During this period, the employer or employee may terminate the contract without notice. Check that your probation period is in line with the length of your contract. If it doesn’t follow the above rules, then the probation period is invalid. All employees are entitled to a minimum of 4 weeks (20 days) of paid holidays per year, although it’s more common for full-time employees to be granted 25 days instead. These holiday entitlements are on top of Dutch national holidays, on which occasions most companies will close for the day. All employees are also entitled to a yearly holiday pay of 8% of gross annual salary, which is generally paid out in May of each year.